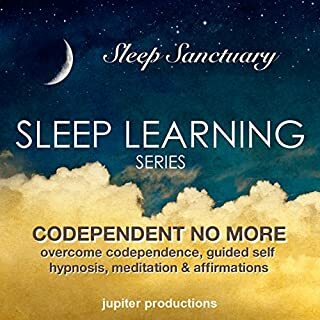 This "codependent no more" program was designed to enhance the listener's ability to release codependent tendencies, release the victim mentality, gain a more powerful sense of self through personal responsibility, gain more moderate thinking, and to assist in gaining healthy boundaries. The number of people who become involved with partners who abuse them emotionally and/or who are emotionally abusive themselves is phenomenal, and yet emotional abuse is the least understood form of abuse. 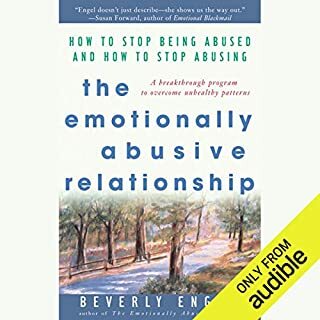 In this breakthrough book, Beverly Engel shows us what it is and what to do about it. 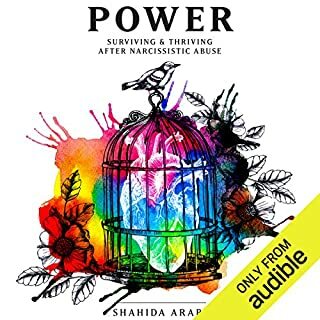 Whether you suspect you are being emotionally abused, fear that you might be emotionally abusing your partner, or think that both you and your partner are emotionally abusing each other, this book is for you. This book is a gift awareness! 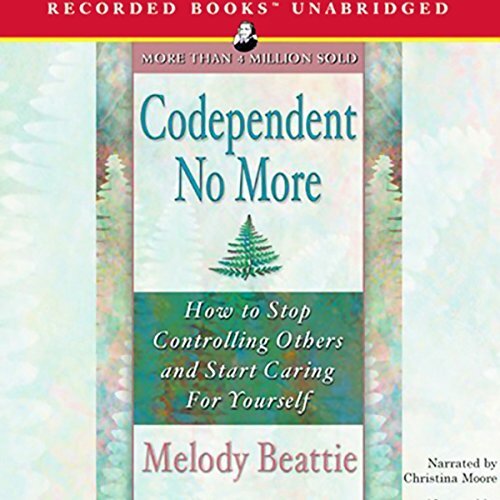 A source of healing and inspiration for millions, this modern classic spent over three years on the New York Times best seller list and made codependency a household word. 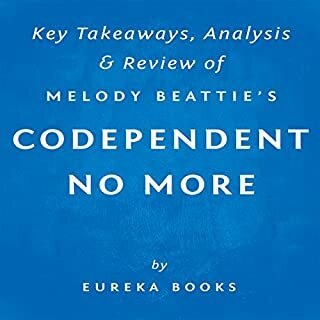 Codependent No More contains dozens of real-life examples, personal reflections, exercises, and self-tests to help you along the road to recovering your own life. 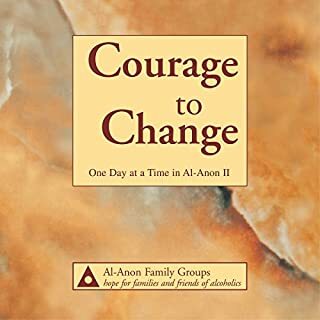 For anyone struggling with a relationship involving alchoholism or other compulsive behaviors, this program points the way to healing and the renewal of hope. 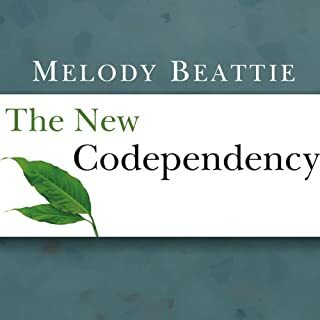 Melody Beattie's insights into the nature of the phenomenon of codependency will guide you step by step to the understanding that letting go will set you free. 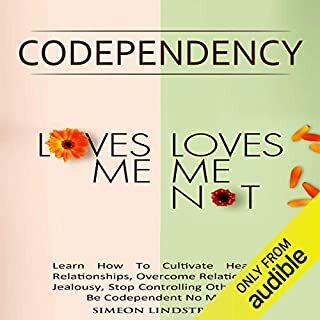 when I first heard of this book I denied my codependency issue because of the control portion but now that I understand it more that is exactly what I was doing. I'm finding out why I do things I do and how to help myself. 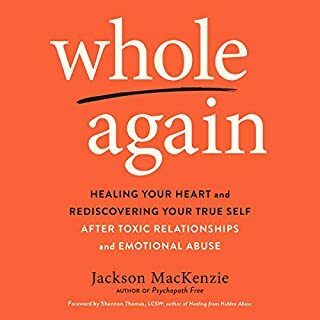 In the process of a divorce I decided to go to a therapist to see what I had done wrong, my partner of 15 years was leaving me with no meaningful explanation and I didn't see it coming. 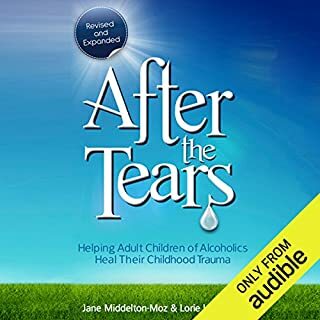 She mentioned the term codependency and boundaries to me, I found this book and it lead me to Adult Children of Alcoholics literature and a group. 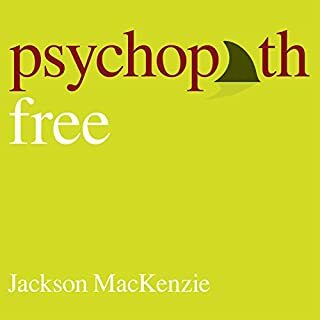 I couldn't believe all of these aspects of myself and my family I thought were uniquely insane were textbook alcoholic/disfunction. We didn't have alcohol in the family but was raised by a dry alcoholic with the same patterns. This has changed my life in such a healthy and wonderful way, I share the info with everyone I think can relate and am always shocked at how many people that is. I have come back to it years later when stress has triggered these behaviors in me and it helps get me back on track. I am so grateful! 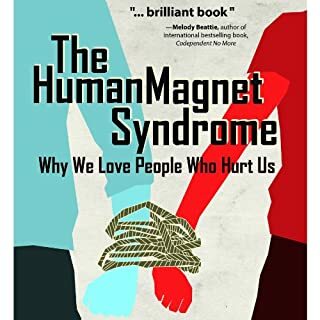 Great book, if you had any troubling disfunction in your upbringing or relationships after, if you think nobody ever listens to you, this book is for you. This book changed my life. Best buy ever! Wish I had read it before!!! Its so conforting findiing yourself through its pages. It helped me understand myself and letting go. 100% positive ratings! At the age of 35, I had finally realized that I had an issue with codependency, but I honestly didn't know why. No one in my family was an alcoholic or addicted to drugs or anything. Then I became aware of this book. 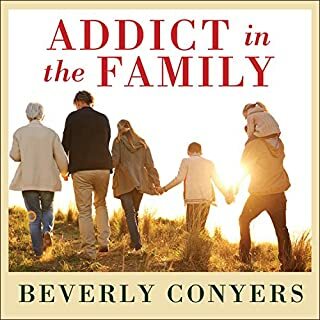 At first, I'll admit, I was worried that this book wouldn't work for me because it seemed to be very focused on codependency related to alcoholism. However, as the book progressed, it began touching on the other causes of codependency. 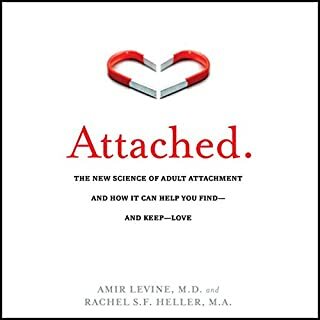 Thanks to this book, I now realize that my codependent tendencies are a result of being abandoned by my father and then being raised in a militaristic family where my opinions, thoughts, and feelings didn't matter. This was a true breakthrough for me. It has allowed me to finally begin to heal the wounds that have been there for years. 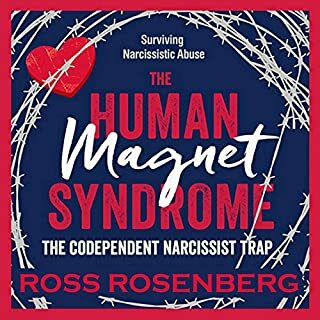 So even if your codependent issues aren't due to someone's chemical dependency, this book can be a huge help. I've listened to this book over & over again. I had the book then got the audio. It has helped me to remember to take care of myself. down to earth, hopeful and positive, good for people struggling with these issues. For anyone wondering why they are always worn out emotionally and feel the need to "make everyone better and fix everything." This is the book for you. 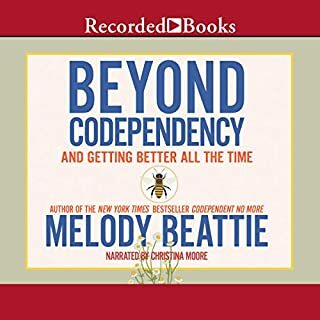 Although Beattie focuses on alcoholism, Codepencency is about more than having an alcoholic spouse. Codependency is about how you cope with dysfunctional relationships where one individual carries the load and doesn't allow the other to face their responsibilities. Excellent listen! Excellent Read as I bought the hard copy as well. I highly recommend this book to anyone who feels like they give to others too much, and receive little to nothing in return. To those of us who feel like we can’t say no to others and let other people’s emotions dictate our actions... to those of us who say yes to chores, or even social outings we do not wish to participate in to make another person happy... I never would have thought of myself as codependent. I think of myself as a strong, but giving leader. This book was a game changer for me. 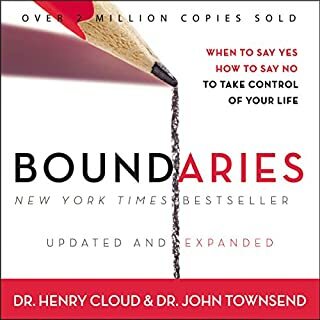 I now have the confidence to start setting boundaries, say “no” and even ask others for favors without that overwhelming feeling of guilt I used to have. I highly recommend this book. 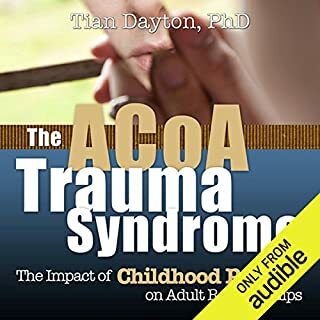 I purchased both the hard copy and the Audible version. 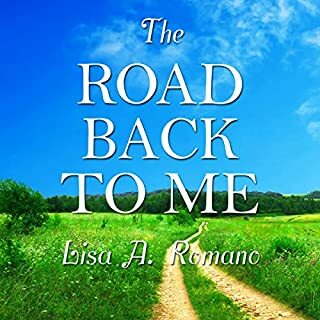 I am listining to the audible version first and if I need to review anything I can go back to the book and think about it. This is a complex subject matter that can be difficult to understand. The writers does her best to make it digestable for us. Otherwise it is well read and the speaker is easy to listen to. Book started off slow, began to think I didn't relate and this may not be the book for me. But.... as the book goes on into the 2nd hour, I realize this book is TOTALLY for me, and is applicable to everyone I know! Just finished it and excited to start listening again. So much to absorb and apply to everyday life. Felt way too many times that the author was finishing my thoughts. The $15 - $20 spent is not even worth thinking about, if you are willing to listen and think about what this book that applies to all speaks of. This book will change the way that you look at relationships. It blew me away and helped to shed light on a subject that I had no idea existed until recently. How utterly clarifying!